How Well Do You Remember The Popular ‘M*A*S*H*’ Finale? 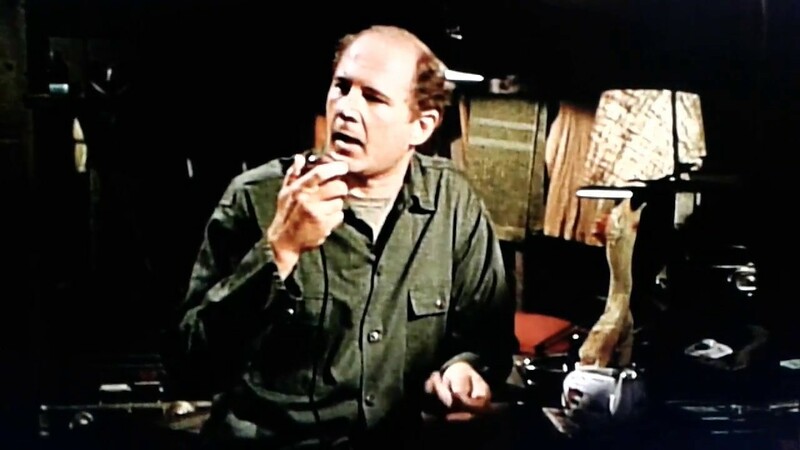 Do you remember watching the series finale of M*A*S*H? It aired on February 28, 1983, and became the most-watched television finale of all time. It held the record of being the most watched episode as well until the 2010 Superbowl. It was a special two-hour episode that had pretty much everyone grabbing the tissues. Now let’s test your memory of this amazing finale and see how much you remember from the final episode of M*A*S*H.
1. What was the name of the finale episode? ANSWER: If you said “Goodbye, Farewell, and Amen”, you were right! What a great name for such a great episode. 2. What does the tank knock over when it crashes into the camp? ANSWER: Do you remember yet? It was the latrines! 3. Do you remember when Hawkeye had his flashbacks? What animal does he keep talking about during them? ANSWER: He keeps talking about a chicken! 4. Why does Soon-Lee want to leave? ANSWER: She wants to leave to go find her family. She wants to search for her parents who have gone missing. 5. Who jumps out from under the table during this episode? ANSWER: Father Mulcahy jumps out when the camp is shelled. 6. Do you remember what keeps following Winchester? ANSWER: It was a Chinese band! Winchester is sick and encounters a group of Chinese soldiers. They turn out to be musicians and he brings them back to camp. At first, Winchester is annoyed by them but eventually forms a bond with them. Read on to the next page for more questions! The post How Well Do You Remember The Popular ‘M*A*S*H*’ Finale? appeared first on Do You Remember?.